Giving back to the community is where our hearts lie. So much in fact, that we not only developed one charitable program to support those in need, we created FIVE. One national program that every franchise in our 38 states run during the spring months, and four optional programs our franchises can run locally during the fall season. Each of these programs consist of the same concept: give back to a specific group of people in need, in our local communities. Being the Movers Who Care®, and having access to critical resources such as movers to do the heavy lifting, and trucks to do the hauling, it just makes sense! Movers for Moms®: Our national program that runs each spring, from March to May. This program gives back to mothers in need! Franchises partner with local businesses, organizations, and schools to collect essential care items for mothers living in homeless or domestic abuse shelters locally. Items collected depend on what the shelters need, however they often range from soaps and shampoos, to child care necessities. 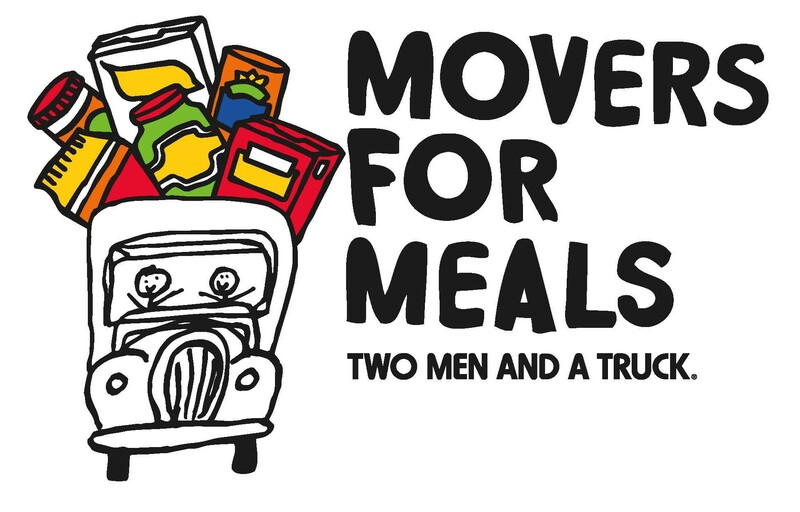 Movers for Meals: This food collection effort runs each fall and collects food for local pantries and homeless shelters. It is coordinated the same way as our Movers for Moms® collection. Franchises partner with local businesses, organizations, and schools for a specific period of time, sort, box, and deliver all items to their recipient partner. Movers for Military: We are proud to give back to our veterans and local military families! This program is run in local markets and franchises partner with schools, businesses, and organizations to collect essential, everyday items Veteran’s need most. This program runs each fall, and donations are delivered to homeless Veteran’s shelters and families in need around the time of Veteran’s Day. 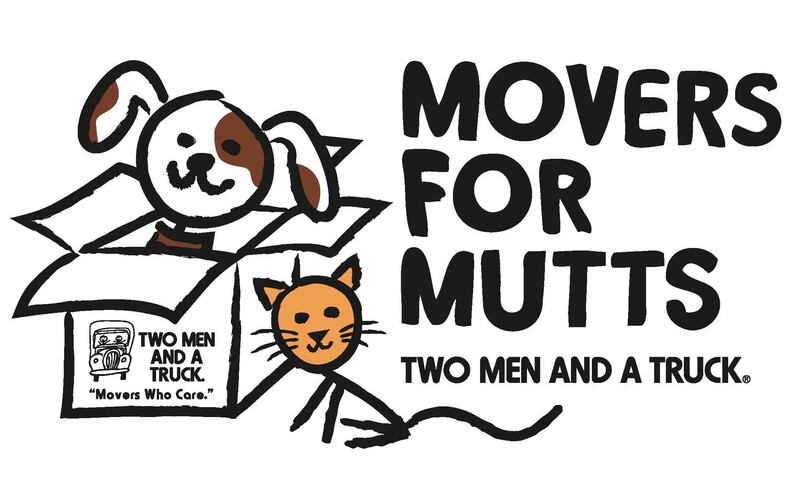 Movers for Mutts: We also care about our furry friends. When franchises run this program each fall, they partner with local pet shops, businesses, and schools to collect items shelters need most to care for homeless animals. Truckload of Warmth: This program is popular among the cold-weather states! This fall program entails collecting warm, new and gently-used clothing for homeless shelters and rescue missions locally. Franchises partner with the community and deliver these items to the recipient shelters just in time for the cold weather to hit. 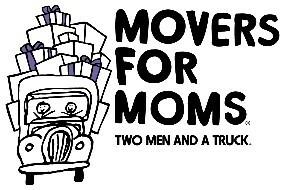 In 2014, TWO MEN AND A TRUCK® was proud to deliver more than 220,000 items to mothers in need across the country through the Movers for Moms effort! The four fall charitable programs collected thousands of items for Veterans, pets, and those in need around the country! 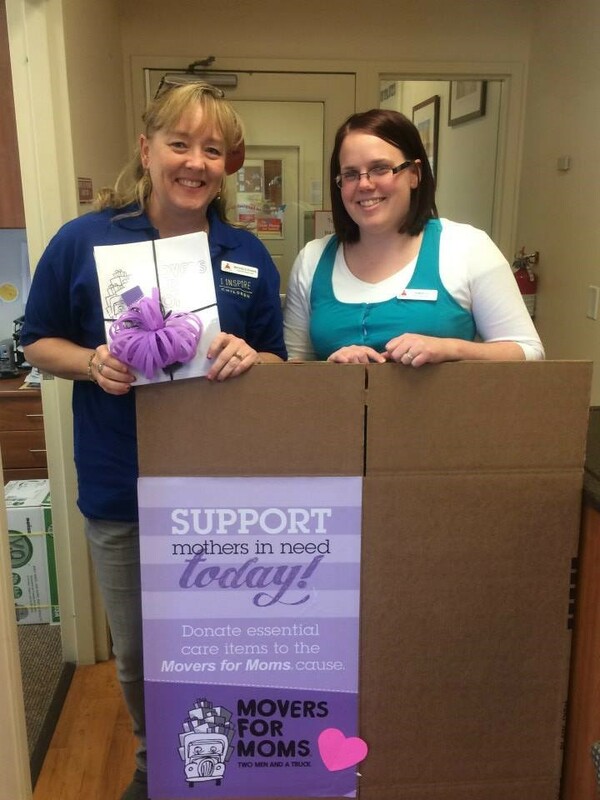 We can’t wait to kick off the Movers for Moms® program in March! 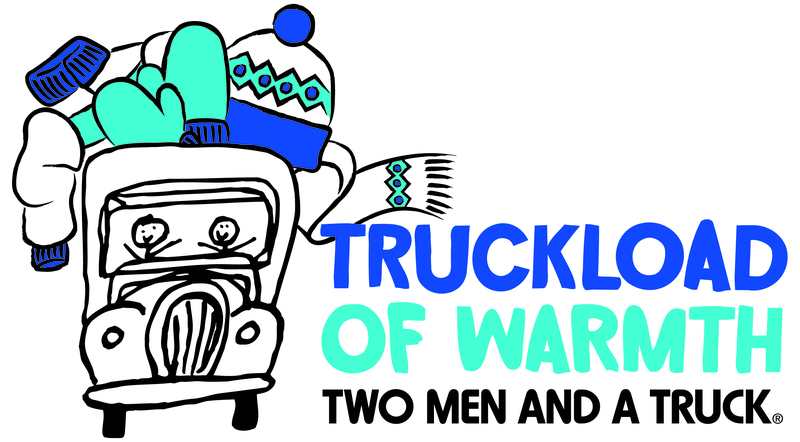 If you’re interested in becoming a collection partner, please visit twomenandatruck.com to reach out to the franchise closest to you. Or, email movers4moms@twomen.com. Check out the Movers for Moms® Facebook page for up to date information on this popular program! At TWO MEN AND A TRUCK® we are very grateful to everyone who has donated to these programs and have allowed us to help others in need. Contact your local TWO MEN AND A TRUCK® location to learn how you can help your community. TWO MEN AND A TRUCK® is the first and largest franchised moving company in the United States. Let us help move you forward! For more helpful tips and information on movine services subscribe to our blog and like us on Facebook.